NORTH GATE SUBDIVISION, A glimpse of your everyday life in the North.Northgate Subdivision is an evolving Community that recognized the value of a family. It is a place where you can carefully plan on your everyday life looking for more peacefully, convenient living. Take the first steps towards the comfort of an established community. 20% Downpayment Less the RF payable in 18 months. 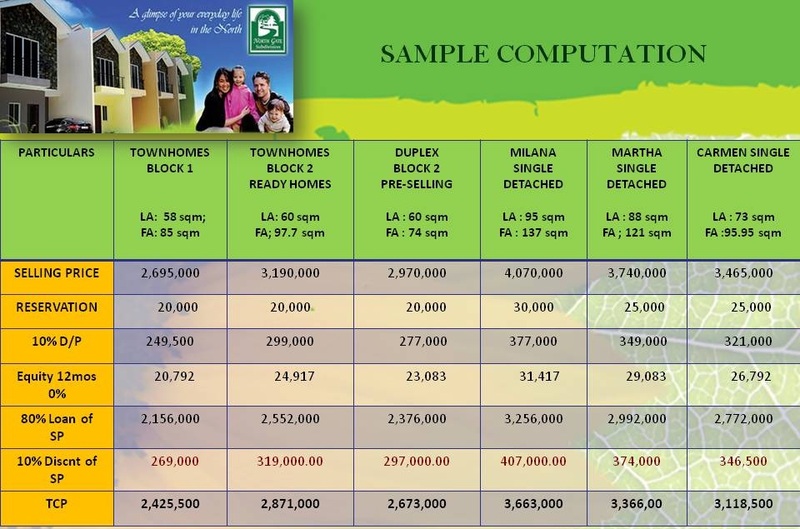 30% Downpayment Less the RF payable in 18 months. Kindly mention "NORTH GATE SUBDIVISION" with your comment in the comment box when you have inquiry.